As pressure continues to build on various medical organizations to curb industry funding of CME, the companies and their MECC minions (MECC = Medical Education Communication Company) continue to churn out infomercials with the ACCME stamp of approval. The fact that DMG pairs “marketing” with “continuing education needs” in their promotional material pretty much says it all. This is an outfit whose raison d’etre is to help drug companies sell their products. Their major marketing vehicle is a pseudo-journal called “Counseling Points” . 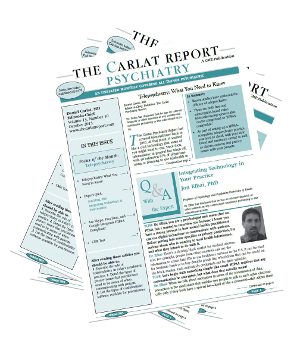 Each issue focuses on a different topic of interest to the supporting drug company. Who actually creates the content is always confusing, however. 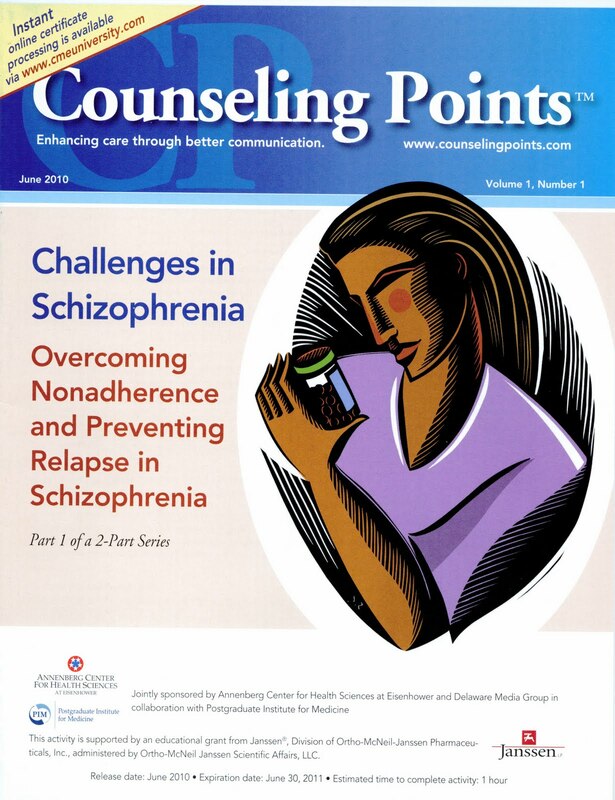 For example, I was just sent the June 2010 issue of Counseling Points, entitled "Challenges in Schizophrenia: Overcoming Nonadherence and Preventing Relapse in Schizophrenia." In the increasingly rare real world of medical education (doctors honestly imparting their clinical wisdom to other doctors), there is an “article” and there is an “author.” The author is an academic doctor who came up with the idea for the article, wrote it, and sent it somewhere for publication. You can trust the content because you know who wrote it and why. But in the world of industry-funded CME, articles become “activities,” and a basic 9 page piece on the treatment of schizophrenia suddenly requires a whole army of staff: three “faculty” (in this case, three psychiatrists--Christoph Correll, John Kane, and John Lauriello), nine “planners” and “managers” (a smattering of nurses, pharmacists, medical writers, and logistics coordinators), two “co-sponsors” (the “Annenberg Center for Health Sciences” and Delaware Media Group), one collaborator (“Postgraduate Institute for Medicine”), and of course, propping up the entire charade, the commercial supporter, in this case Janssen. 1. Schizophrenic patients often don’t take their medications, and there are a bunch of reasons why. 2. When schizophrenic patients stop taking their medications, they get worse. 3. 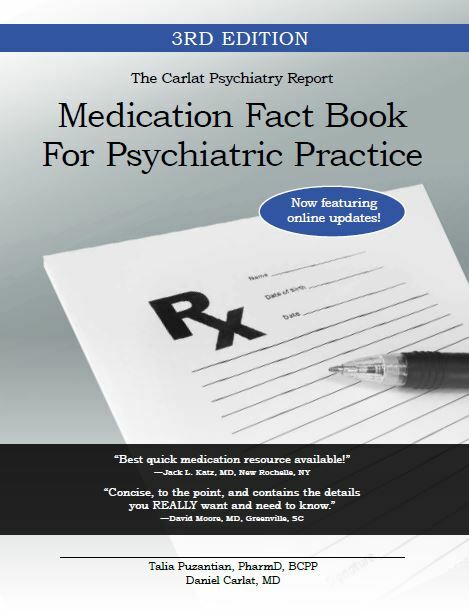 Here are some helpful tips on how to keep your schizophrenic patients on their medications. 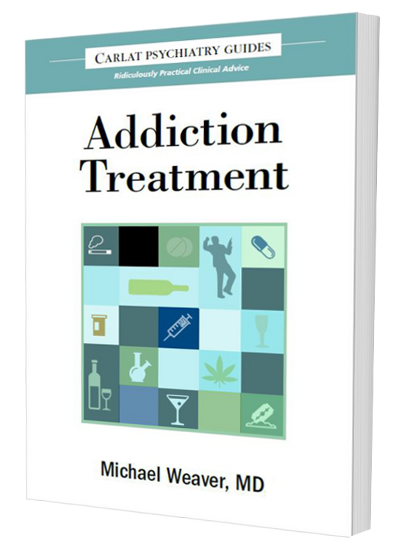 This section begins with a half page on psychoeducation and cognitive behavioral therapy, followed by two beefy pages on long-acting injectable antipsychotics. And guess what? The major manufacturer of these drugs happens to be Janssen, which funded this article. Janssen markets both Risperdal Consta and Invega Sustenna. Wow—there's a portrait of olanzapine that doesn’t exactly make me want to rush out and start prescribing it. But here's what they left unmentioned: This side effect occurs in only 0.07% of injections (see the reference here). That means only 7 out of 10,000 injections, making it a very rare side effect. This additional information would have been a helpful clarification. But it wouldn't have made its competitor look quite as lame--which is why they left it out. No, there is nothing inaccurate in the article. Just like drug company ads in journals, everything is carefully vetted to be completely accurate, but, just like advertisements, it is just as carefully crafted to increase prescriptions of the company’s products. And this is why relying on pharmaceutical companies to pay for our CME is such a dangerous game--there is no longer any difference between advertisement and education. Carlat on NPR's "Fresh Air"
For those who are interested in topics dwelt on in this blog and in my book Unhinged, please check out my interview on the NPR show Fresh Air, which was aired on Tuesday July 13, and is available on the NPR website here. Give it a listen. Hopefully I was fairly articulate, although it's hard to know when you are sitting alone in a studio with a giant microphone staring you in the face and an engineer cheering you on behind a window in the control room! I found the host, Dave Davies (who was filling in for Terry Gross), extremely informed and I am perpetually impressed by the quality of programming on NPR. Today I was on another NPR show called Radio Boston, hosted by Meghna Chakrabarti (listen to it here) and again was amazed at the production quality and the intelligence of the questioning. Next time pledge week comes around for your local NPR affiliate, I urge you to pony up. Today, the Massachusetts legislature will consider a measure introduced by House speaker Robert DeLeo to repeal the historic drug company gift ban law enacted only two years ago. Why? Because wealthy restaurant owners are lobbying to return the state to the days when it was a haven for wining and dining doctors. The interesting thing is that doctors themselves have resigned themselves to the law, and have largely embraced it. For example, Partners Healthcare, which includes both Mass General Hospital and Brigham and Women’s, forbids its staff from accepting any drug company meal, on site or off-site, and has banned its faculty from giving “educational” talks at restaurants (read their policy here). It’s rather embarrassing that Massachusetts lawmakers have decided to ignore Harvard Medical School’s example, and are instead receiving their health policy instruction from restauranteurs. The most vocal of these nouveau medical ethics gurus has been Steve DiFillippo, owner of the Davio’s chain of Northern Italian Steakhouses, Avila’s, and a new line of Davio’s frozen foods. Below is a picture of Steve posing with Mayor Menino at the opening of one of his restaurants. I appeared with DiFillippo on that program. What viewers did not see was that in the pre-show lounge, DiFillippo was working the crowd. Speaker Robert Deleo happened to also be in the lounge, where he was waiting to be interviewed about his effort to legalize casino gambling in Massachusetts. DiFillippo planted himself by his side and groused about how much income restaurants were losing from the ban on free meals for doctors. It was an eye-opener for me, seeing the political process in action. DeLeo and DiFillippo obviously knew one another from somewhere. They shook hands, they smiled, they chatted--it was the ancient machinery of wealth multiplying itself by rubbing up against power. Evidently, DiFillippo’s knew what he was doing, because within three months, DeLeo had introduced legislation to repeal the gift ban. I assume that the Speaker has his heart in the right place in that he wants to stimulate the Massachusetts economy. Unfortunately, he is willing to trade ethics for money, both in his successful championing of casino gambling (a shady recreational pursuit which has ruined several of my patients’ lives) and now in his willingness to allow drug companies to resume bribery-as-usual of Massachusetts doctors. If you happen to be a doctor looking forward to a bright future of free meals, here is a portion of Davios’ steakhouse offerings. Lick your chops!